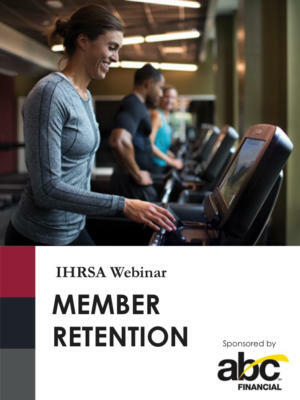 Member retention is a top challenge of health club owners, and the solutions start before the member even walks through your doors. Create an effective new member on-boarding program. 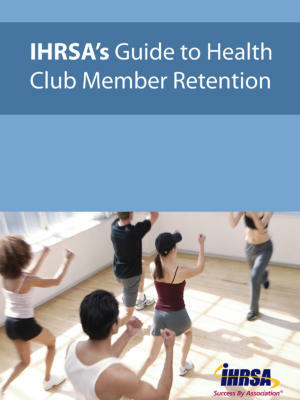 Learn how to integrate, nurture, and retain new members. 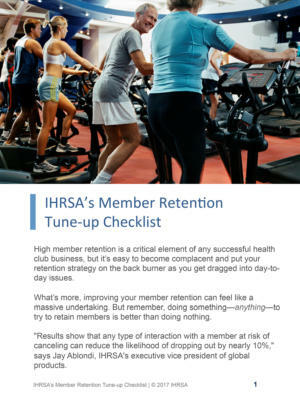 Analyze membership patterns to identify opportunities to increase retention.